A Supreme Court bench of justices H L Dattu and S A Bobde while observing during the hearing of a petition which said addressing judges as "my lord or your lordship" in courts is a relic of colonial era and a sign of slavery, made it clear that judges should be addressed in courts in a respectful and dignified manner and it is not mandatory to call them "my lord", "your lordship" or "your honor”. The apex court bench stated that it never said it is a compulsion to use such terms while addressing judges in courts, but the only requirement, according to the court is to address it in a dignified manner. It further stated that calling judges sir, is acceptable, like calling it my honor is acceptable. In fact calling the judges as lordship is also acceptable. Talking about some of the appropriate ways of expression which are acceptable, the apex court bench declined to entertain the PIL filed by 75-year-old advocate Shiv Sagar Tiwari, stating that his plea for banning the use of such terms and directing the courts that the judges should not be addressed in such a traditional manner cannot be accepted. As per a column posted in Livelaw: Let us do away with ‘Your Lordship’ and ‘My Lord’, the author quoted lines from Fali S Nariman’s autobiography (Chapter 5) which read as: “A city court judge and a district judge must be addressed as ‘Your Honor’, and (most important of all) a high court judge must always be addressed as ‘Your Lordships’ (believe me, the judges simply love it). Years ago, I appeared before a judge who had just been’ elevated’ from the city civil court to the high court, and was particular about how he should hence forth be addressed. My opponent who had appeared before him in the adjoining building, the city civil and sessions court, imagine he was still addressing a city court judge and went on calling him’ Your Honour’. The judge grimaced at this indignity. My opponent had a good case. But he lost! Judges are human,” he concludes making a succinct point. Thus, the author made his point that even Fali S Nariman, who rejected the offer for judgeship in Supreme Court and High Court could not resist addressing judges as ‘My Lord’. In the present case, the apex court refused to entertain the PIL by stating that it cannot accept this negative prayer and said it does not ask that judges be addressed as lordship; the only thing needed it to address it respectfully. 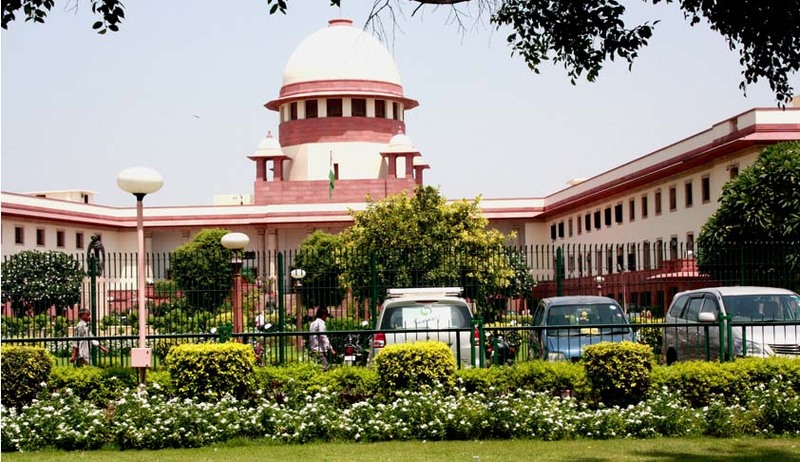 The bench further said that it is up to the lawyers to say Sir, Your Lordship or Your Honor and it cannot direct on the way the courts should be addressed.